Meet the Woman behind the dream. Nikki grew up working in her family’s own plant business, and has been taking care of plants since before she realized it was her passion. She is a woman of many skills, trades and talents! She’s done everything from working at a winery to working at the extension agency at Virginia Tech (and much more in between)! She also has a masters degree in horticulture from the University of Florida, and is always hungry for more! Her ongoing thirst for knowledge and adventure is what eventually lead to the creation of Modern Foliage! 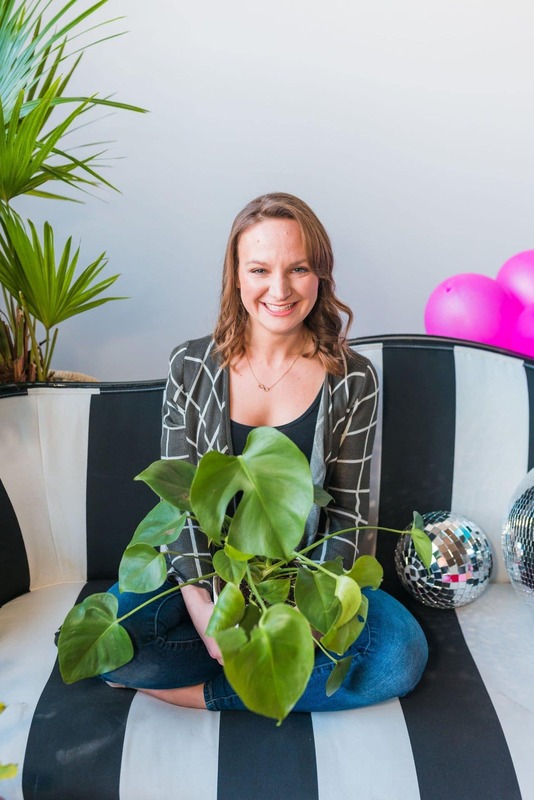 Driven by a passion for plants, Nikki strives to bring life into every room! We have a 100% plant guarantee on all of our services! No hassle, no fuss, and no cap replacement policy on any plants under our care. We can take care of all the guesswork for you! We offer routine plant care for your office, retail space, residence, or beyond! Plant maintenance includes, watering, fertilizing, dusting, and pest control. We can work with any design or budget! Our minimum plant order for events is $300. And our monthly maintenance plans start at just $180. Yes! We do everything from living floral arrangements for offices, to wedding florals! Our wedding flowers start at $1,000. Check out our portfolio for some of our awesome floral designs! In general, the darker the plant leaf, the darker of a room it can take. Bright plants need bright rooms! Let us take that worry out of your day.